The access control industry has seen many changes over the years, with advancements in technology keeping pace with the demands for a fully integrated security solution. 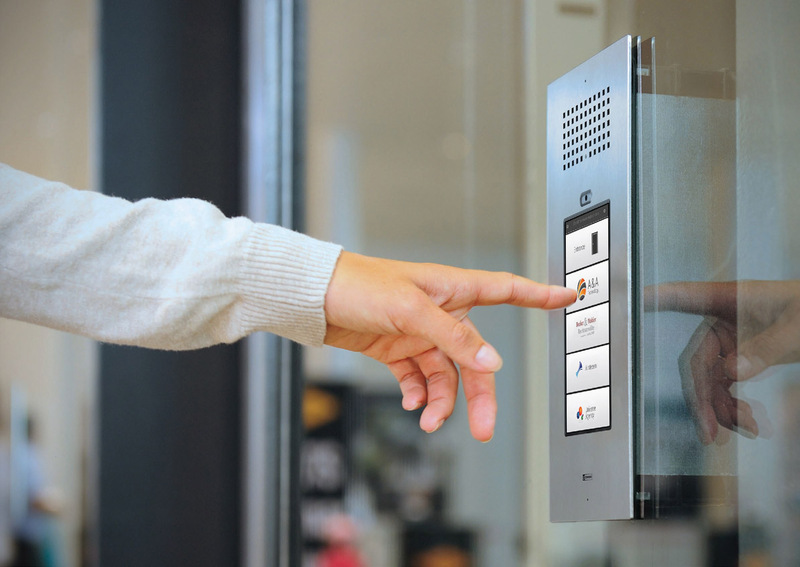 Access control comes in many forms from a simple standalone proximity/keypad to a hard wired networked “on-line” software based systems through to TCP/IP connectivity systems. KCC Architectural can provide the solution to any access control issue from simple proximity readers to RFID/smart cards. This form of data carrier allows the user to have a single card capable of controlling access, cashless vending, tills and any other third part product that works on a RFID/smart card platform. KCC can also provide a solution for the retro fit market, with battery powered mortise mechatronic locks supporting standalone and networked access control systems with both proximity and RFID/smart platforms supported on the lock case itself with the only additional wiring required for a hard wired receiver that is located at high level. This receiver is capable of communicating to multiple locks and provides a cost effective and stylish system.